Located in central Shibuya, Hotel Koé Tokyo comprises an event space on the ground floor, shopping area on the second, and a Japanese tearoom-themed hotel on the third floor. As Koé reached out to us to create the digital art experience for the hotel, we came up with a fun way to welcome the hotel guests and navigate them simultaneously. We mounted 10 digital signages on the corridor wall instead of room number panels. 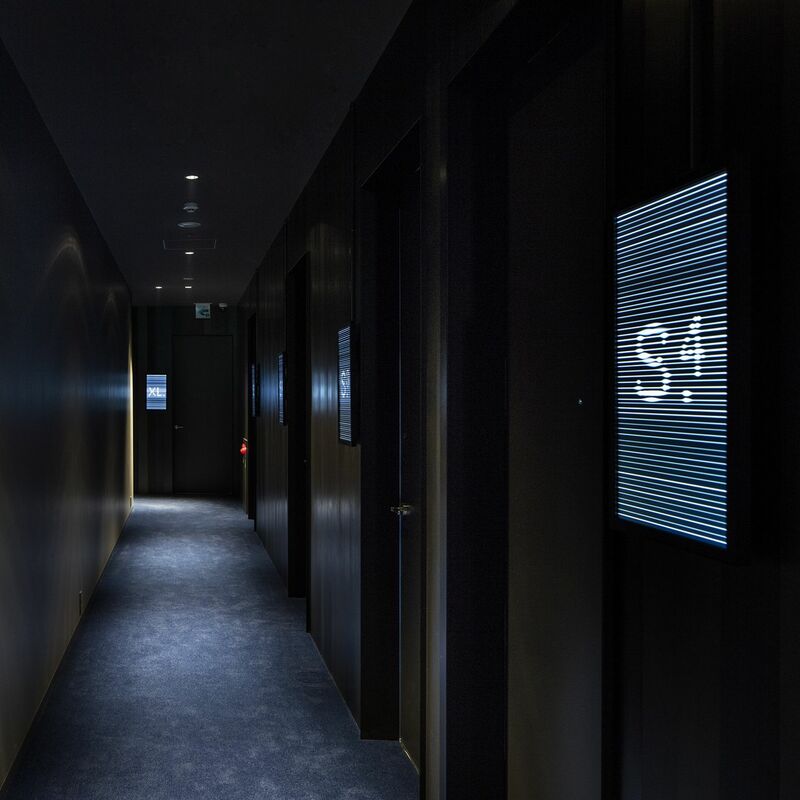 Once the guests enter the corridor, the sensor will be triggered and the motion graphics will appear on 10 digital signages in sequence, seamlessly connecting one to another. In this project, my role includes visual design and creating motion graphics. 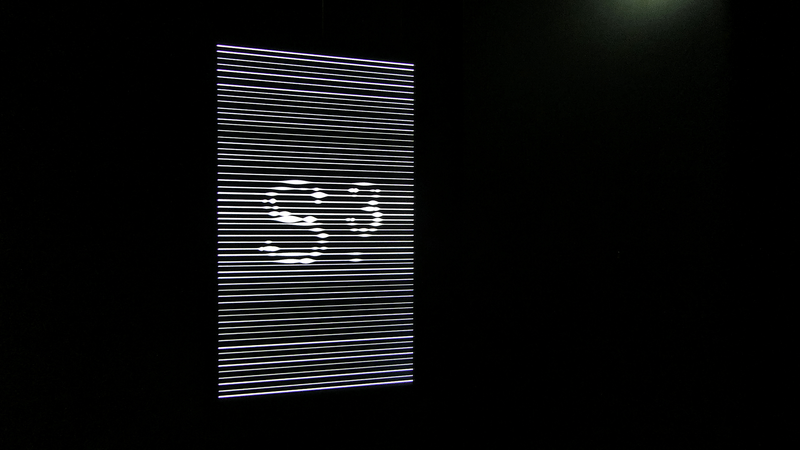 The motif is audio spectrum which is inspired by the meaning of “Koe” in Japanese—“sound”. 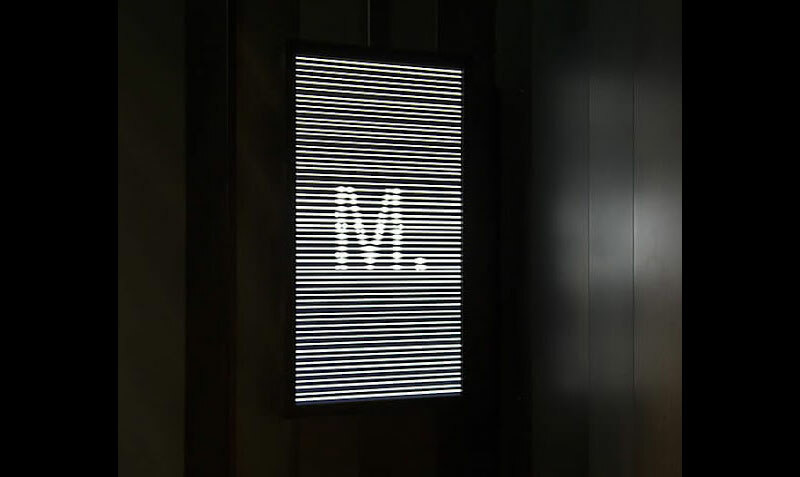 The monochrome motion graphics embody the concept of the hotel and show serenity and minimalism in the design. The installation serves as both a wayfinding system and an interactive art experience, transforming a hotel corridor into an art gallery. Hotel Koe Tokyo's signage design was awarded a bronze prize by the SDA Award (Japan Sign Design Association) in 2018.